Very informative blog. Luxurious private jets travel make your holiday more amazing. Great experienced of exclusive charter service, on board facility. Plan for low budget the Empty leg could save you money, even more, compare to passenger flight. Pingback: Extend Your Holiday Vacation 2 Days! 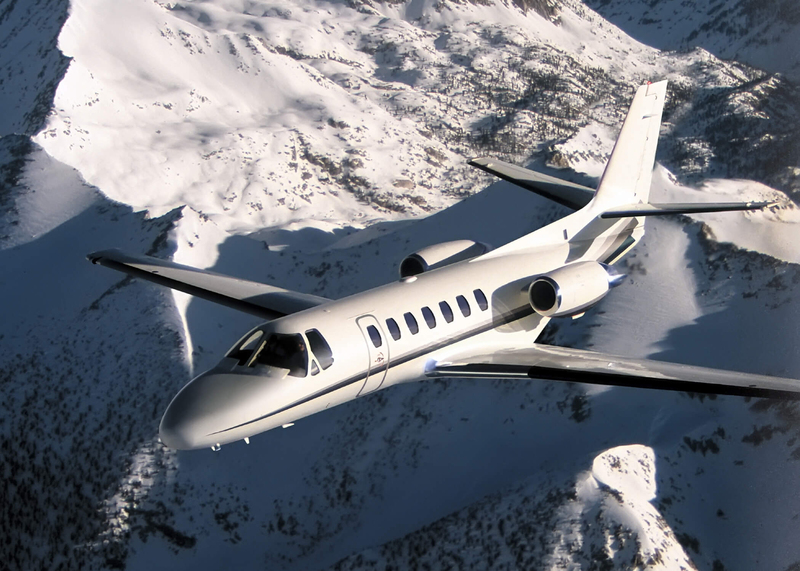 | FlyPrivate Jet Charter Blog – Experience the Difference.